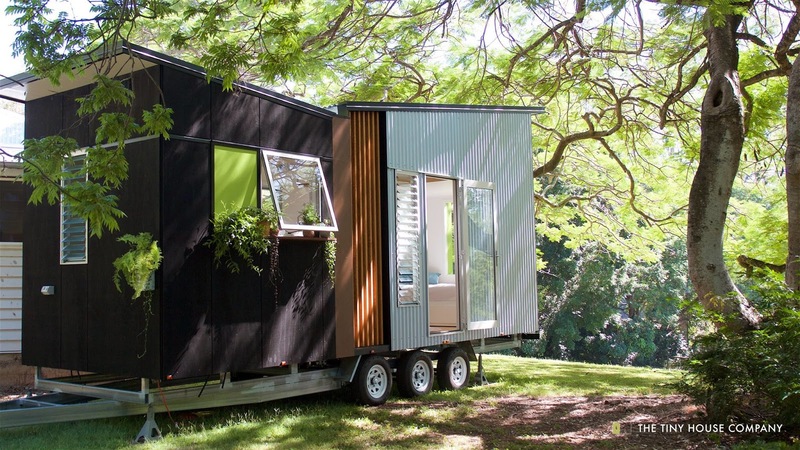 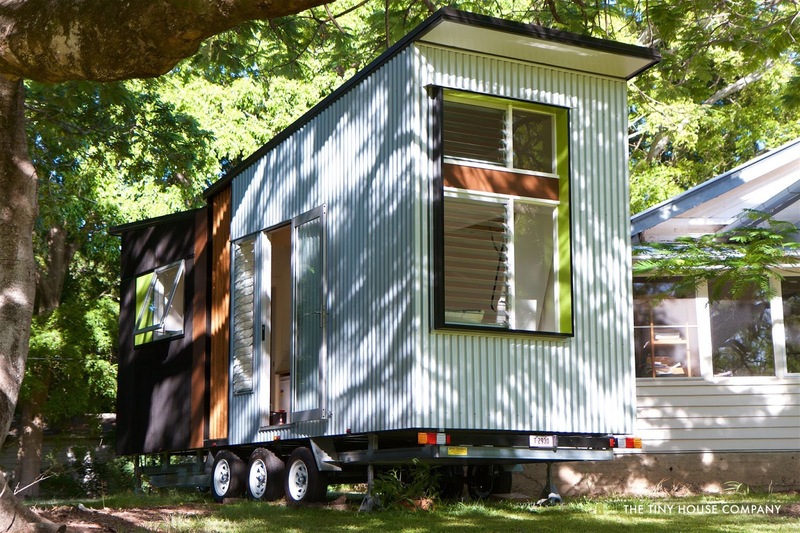 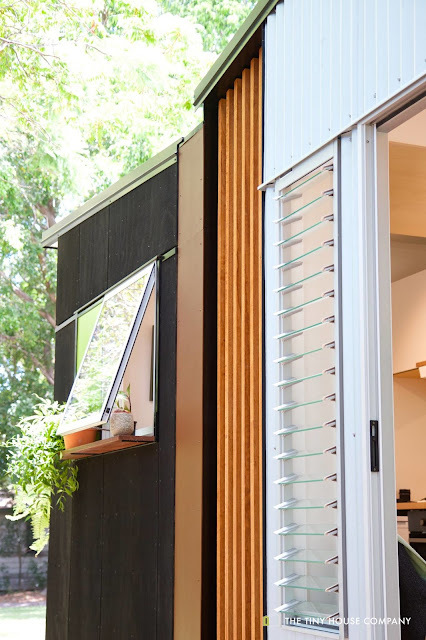 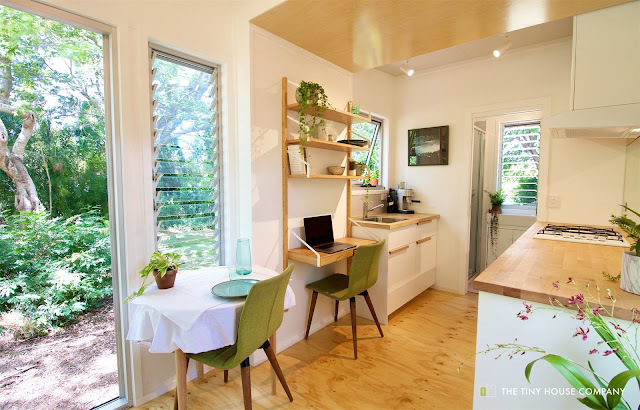 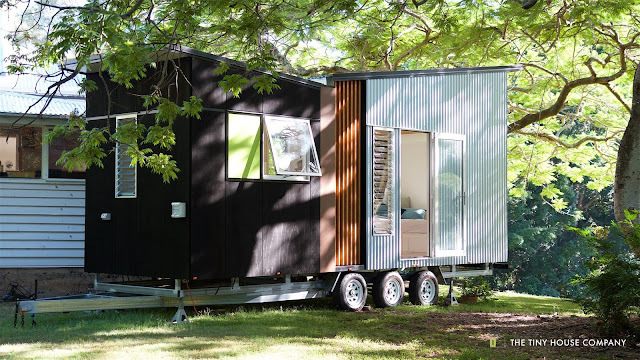 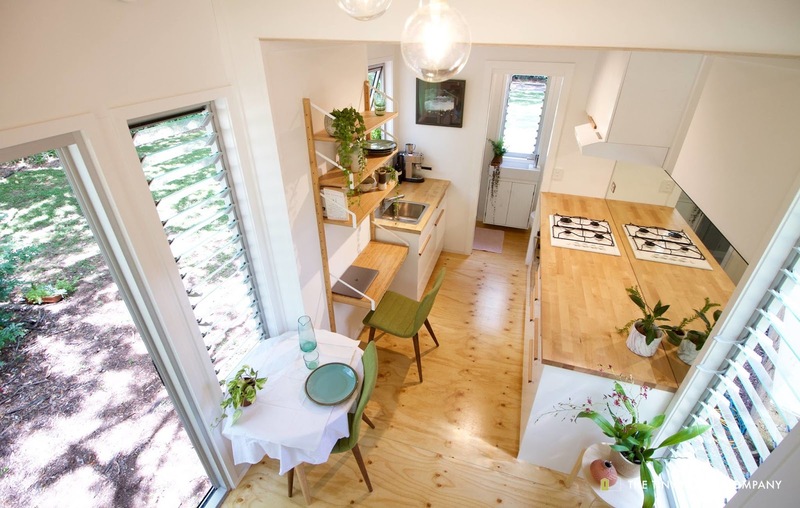 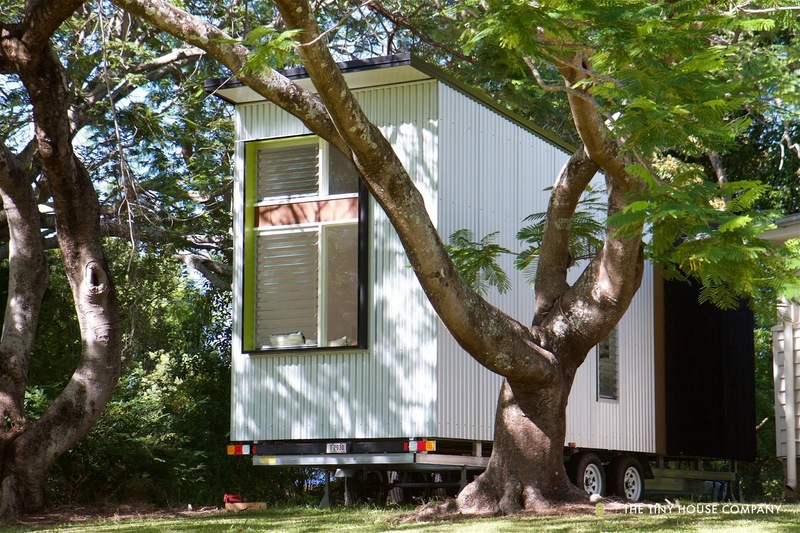 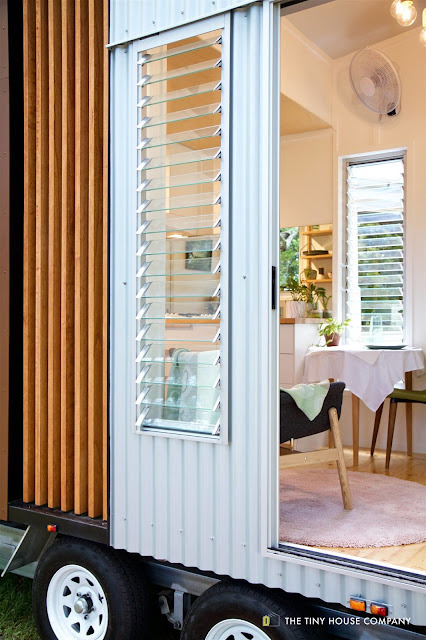 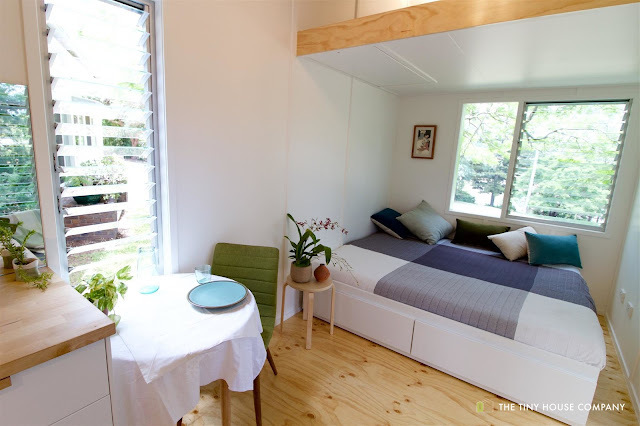 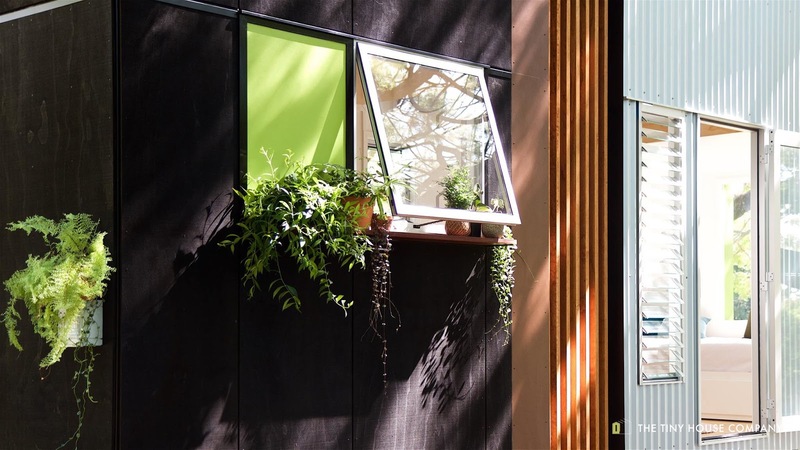 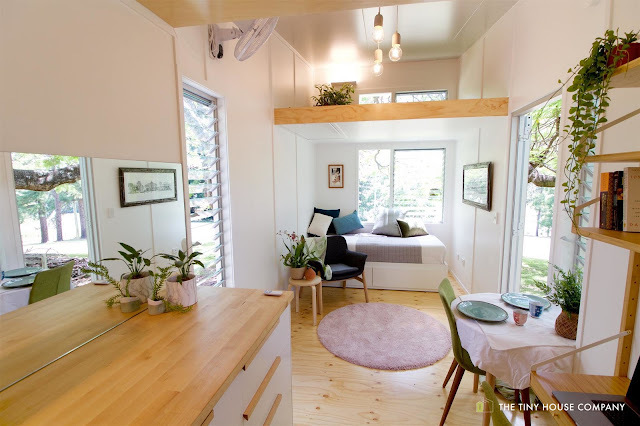 The Tiny House Company of Salisbury, Australia, has just released their newest and most affordable tiny house model! 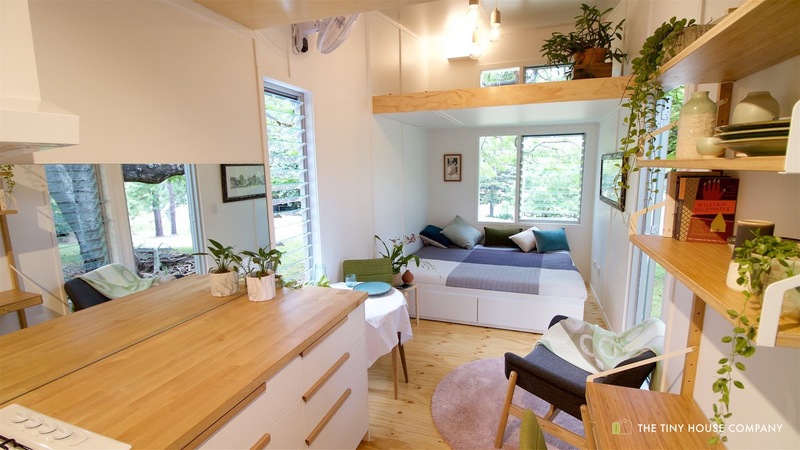 Named the "Pod C" the home is designed to grow with you. 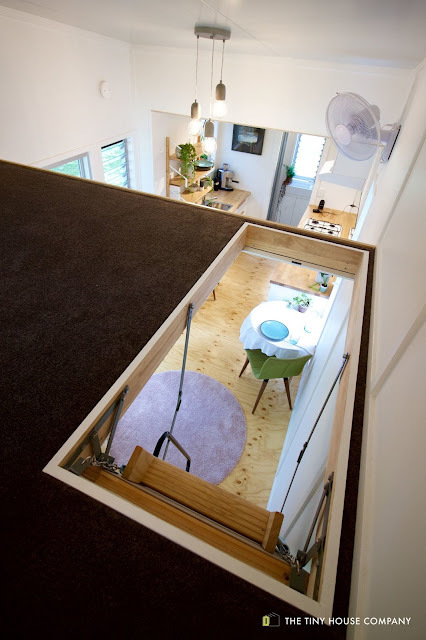 Its interior is created to be flexible and undergo modifications as your needs change. 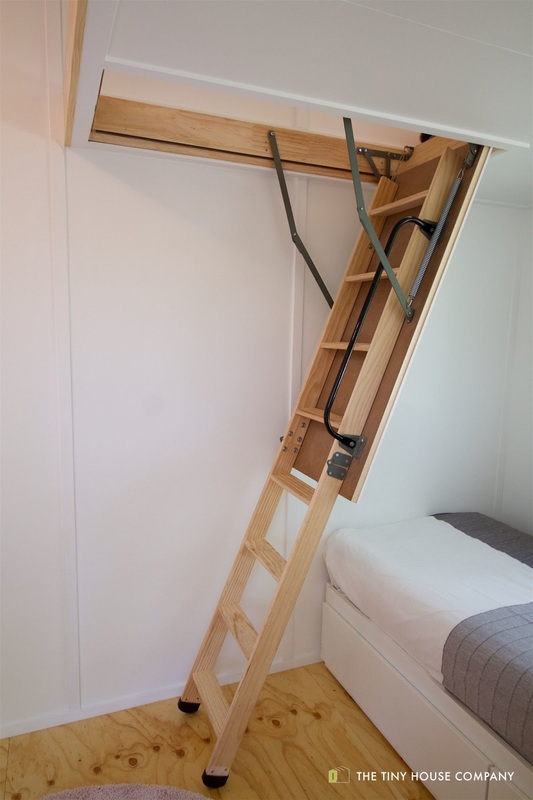 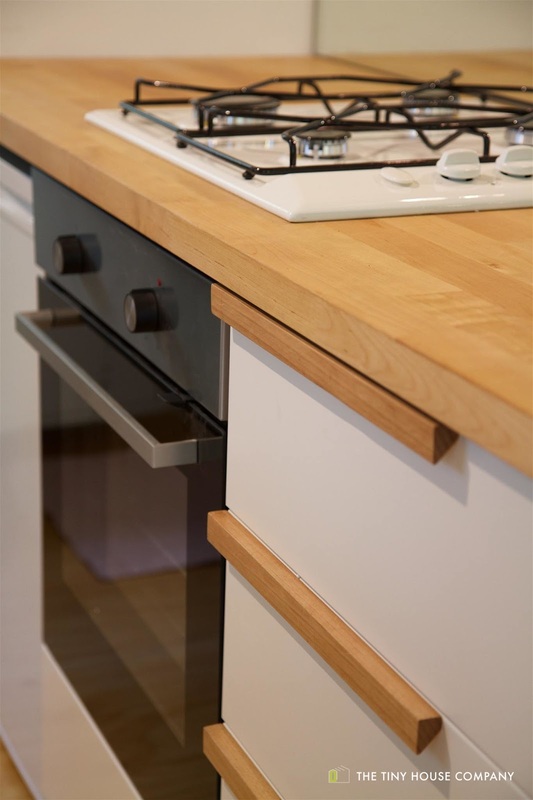 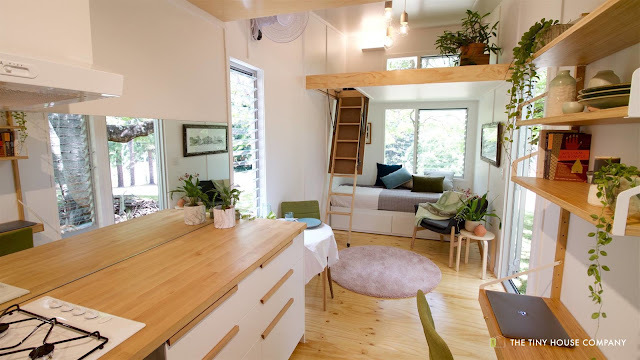 It was also made to comfortably accommodate IKEA furniture and cabinets! 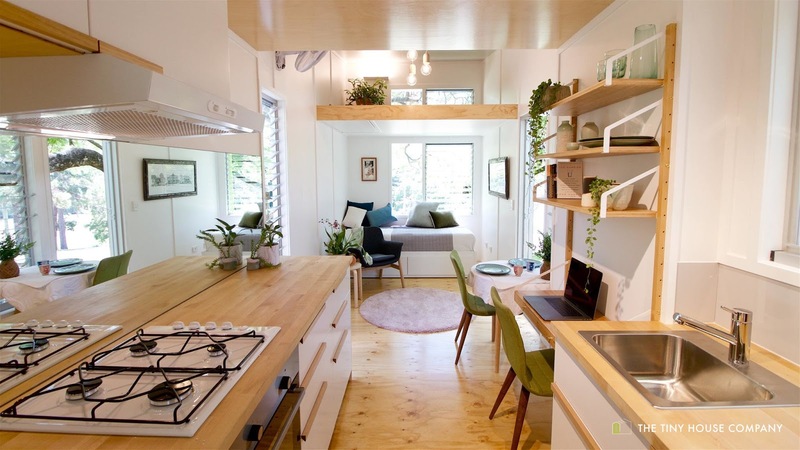 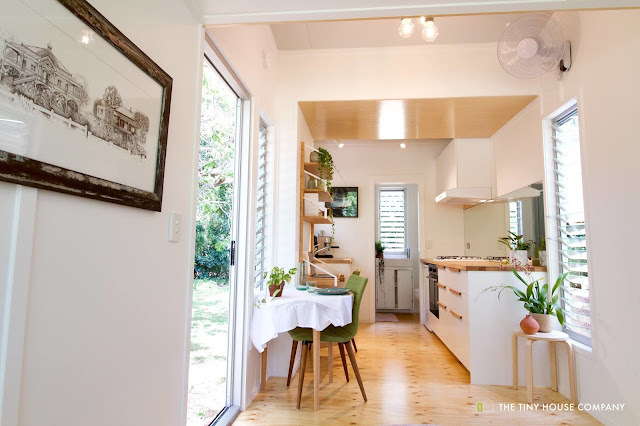 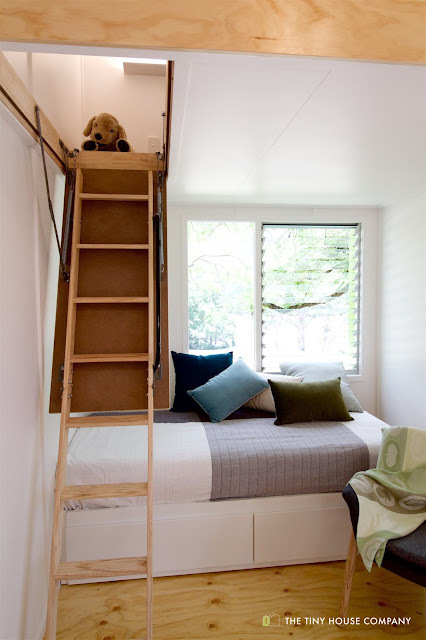 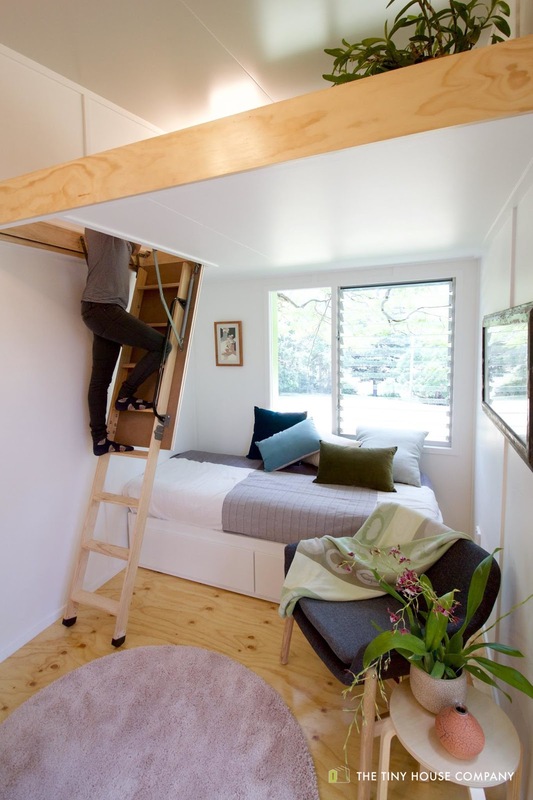 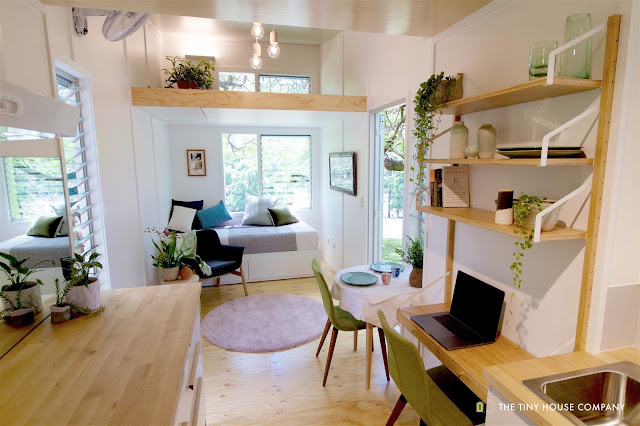 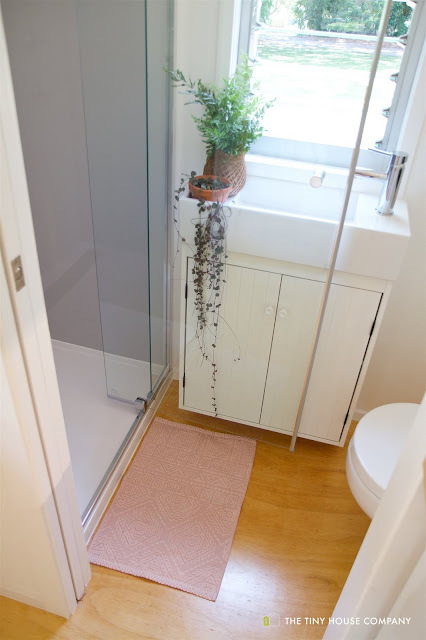 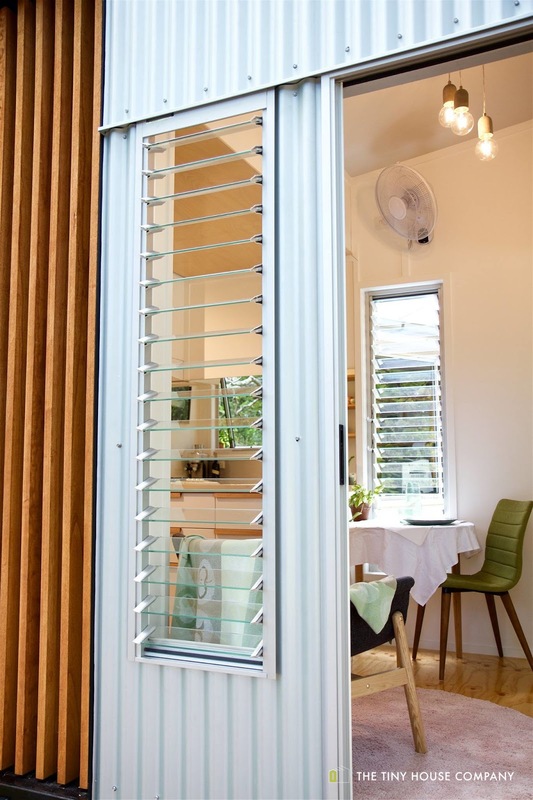 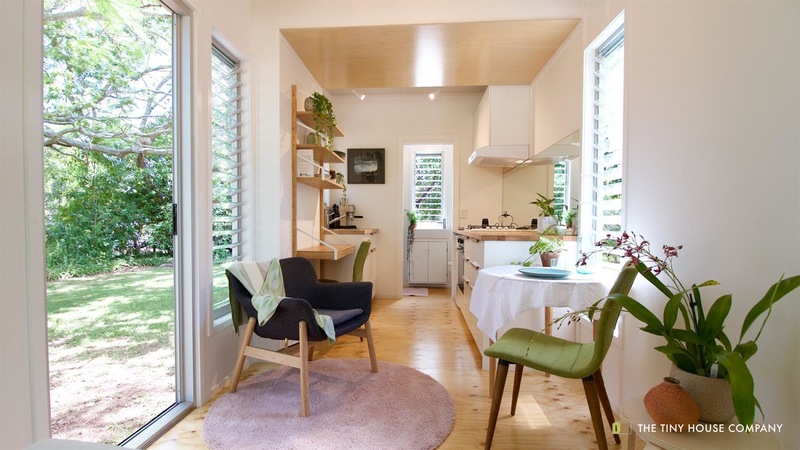 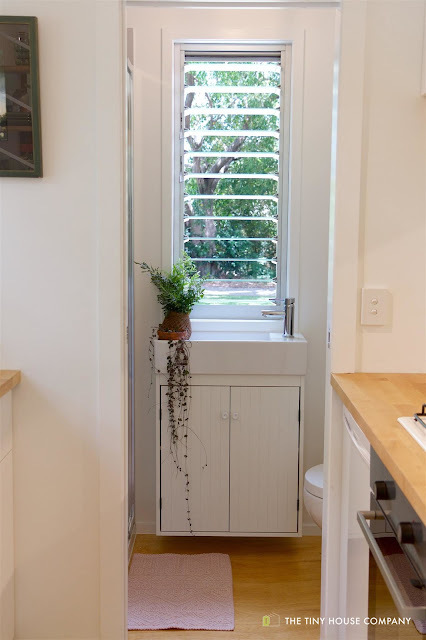 Despite the home's small size, its bright and minimal interior will have you feeling right at home and comfortable! 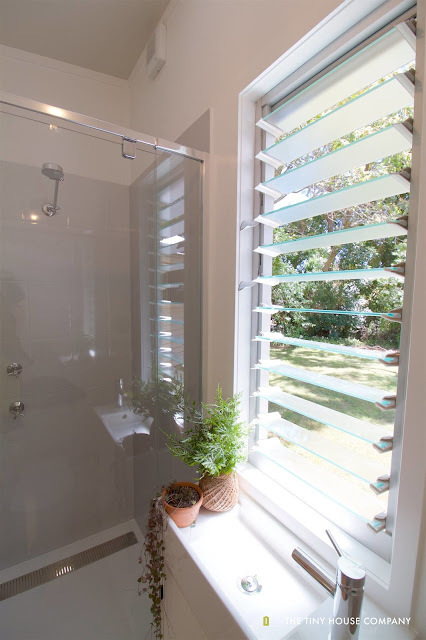 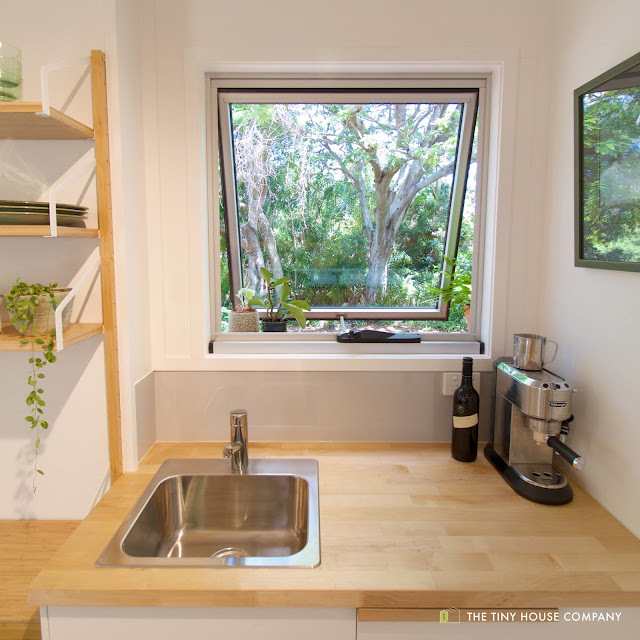 For more information and/or inquiries, contact The Tiny House Company here!